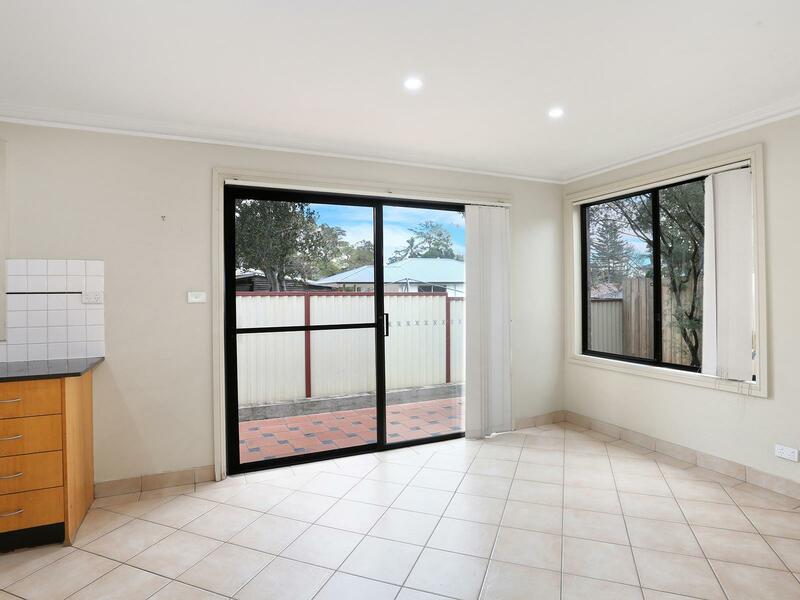 Set in the heart of Merrylands you will find this tidy, well-presented and proportioned 3 bedroom villa with comfortable and open floor plan. You will have a great opportunity to secure this home as a great investment or a place to call home. 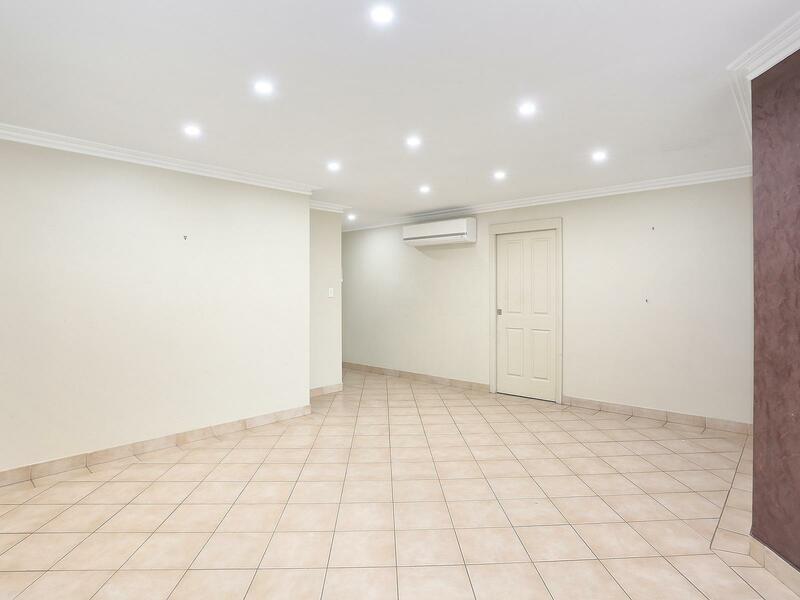 Located within a short distance to all of Merrylands amenities, i.e. : buses, schools, parks, shops, Stockland mall, and station. What else can you ask for? 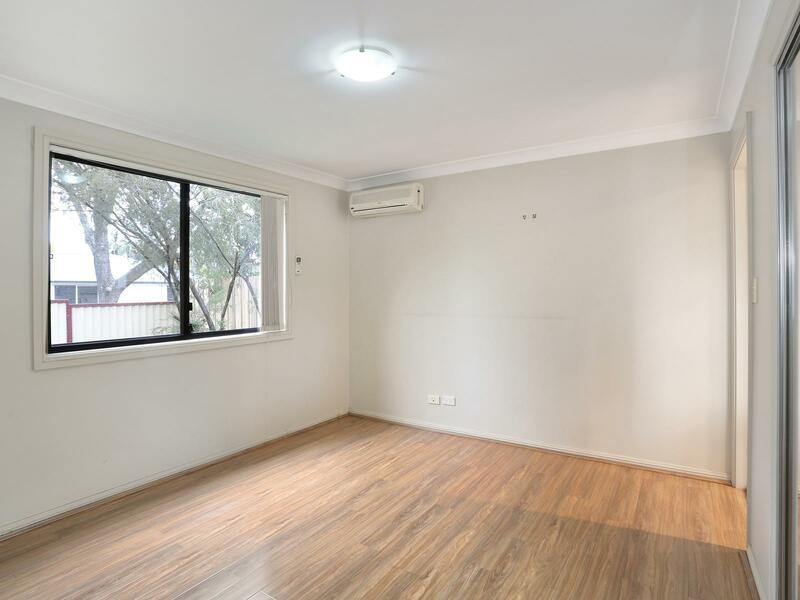 This magnificent name has some great features: 3 bedrooms with laminated timber flooring, built in robes to all, large ensuite to main plus a split system air conditioner. Second split system air conditioner in bedroom two. 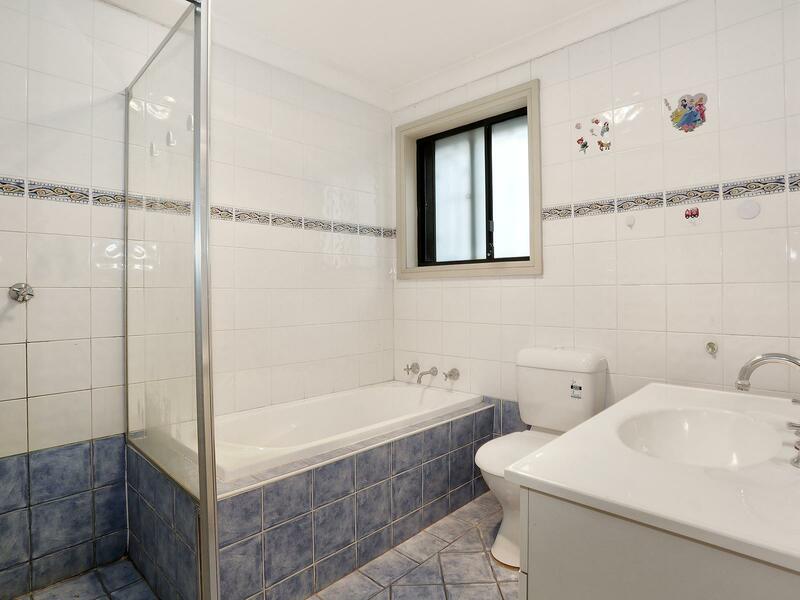 Maintained bathroom, open plan lounge and dining with tiles throughout & a split system air conditioner. 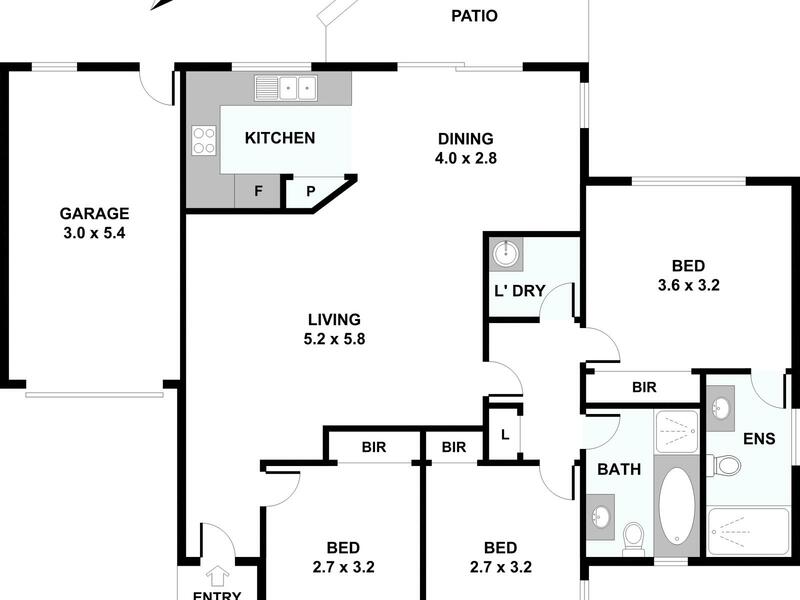 Downlights throughout living. 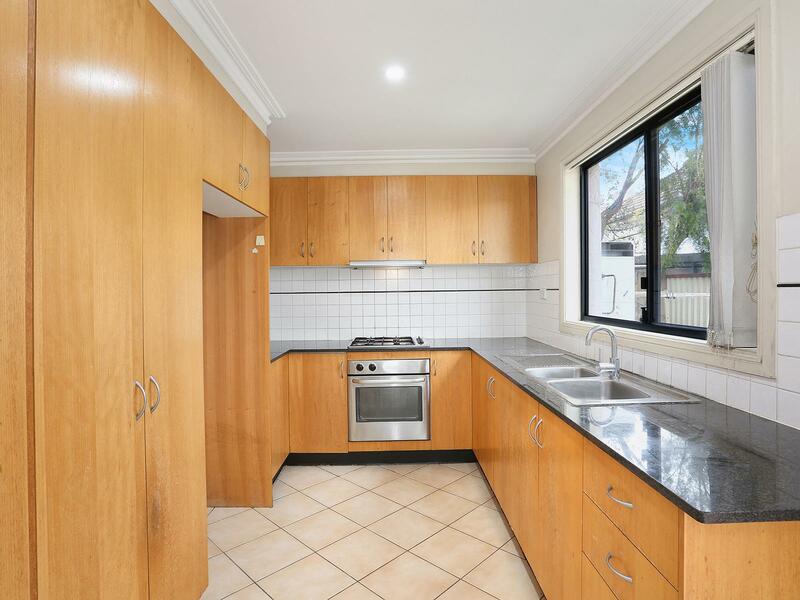 Timber kitchen with granite bench tops & gas cooking appliances. Internal laundry. 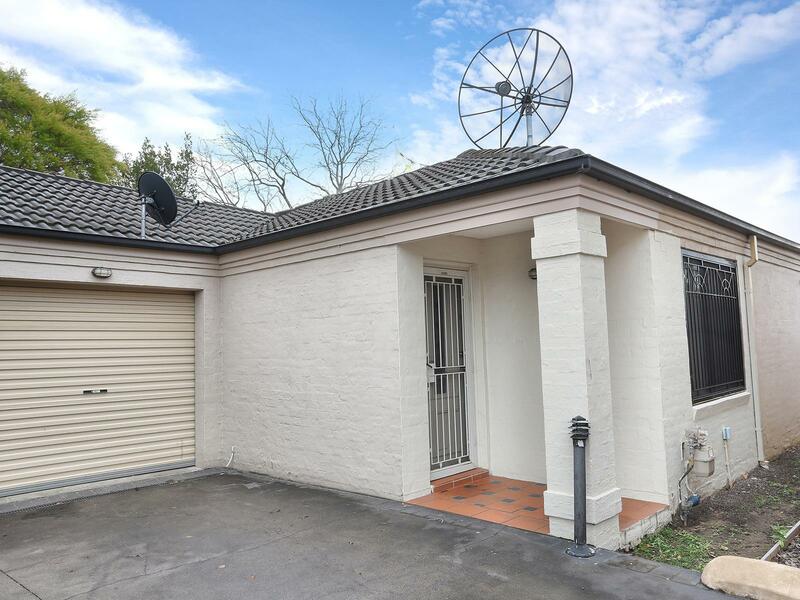 Security remote lock up garage & an easy care back yard. 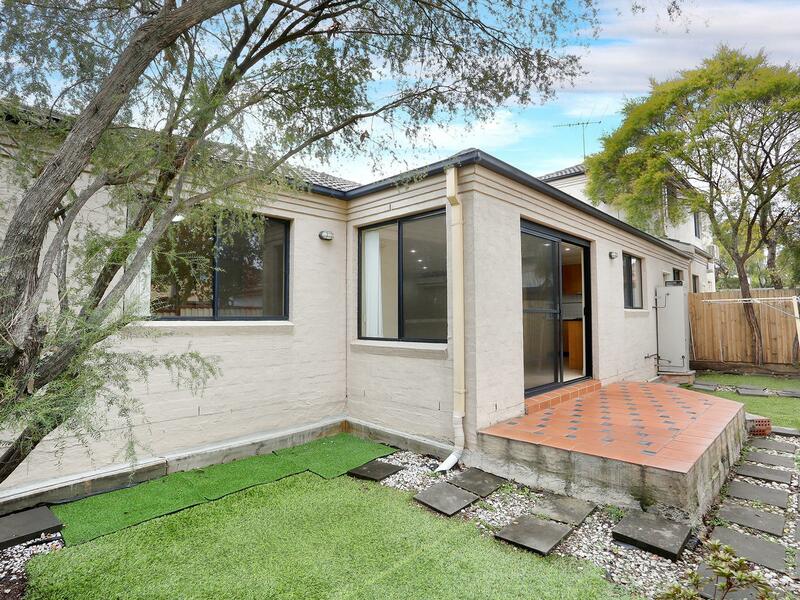 Set on a small complex, this is truly an opportunity not to be missed.